CoolPad launched their new smartphone Coolpad Note 3 Lite for price tag of INR (Rs.) 6,999. We can say that the Note 3 Lite is a cheaper and smaller variant of the Coolpad Note 3. The Note 3 Lite comes with a 5.0-inch 720p IPS Display protected with Scratch-resistant glass. The device runs Android 5.1 (Lollipop) skinned with CoolUI 6.0. 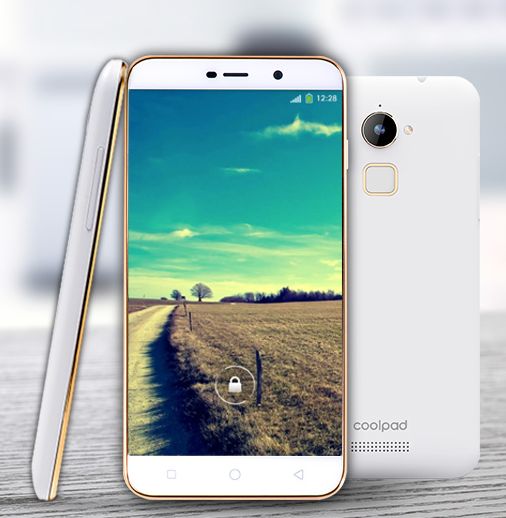 Powering the Coolpad Note 3 Lite is a 64-bit 1.3GHz Quad-core MediaTek MT6735 proceesor with ARM Mali T720 GPU. It packs 16GB of internal memory with 3GB of RAM and expandable up to 32GB. The device features 13MP rear camera with Auto-focus, LED flash and 5MP front camera. Powring the device for juice is a decent 2,500mAh battery which according to company gives Standby time of 200 hours and 10 hours talk-time. 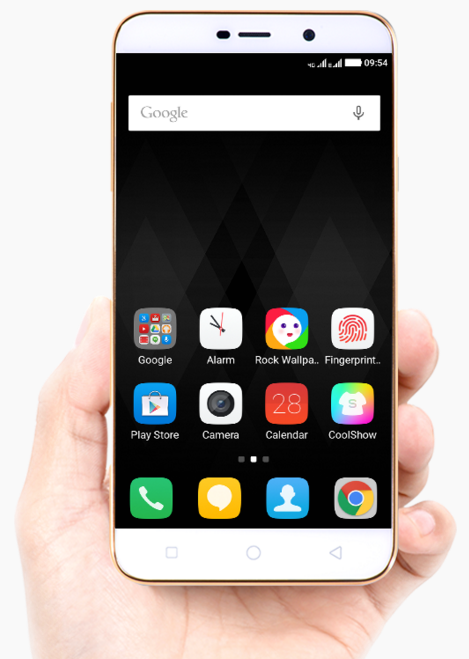 The Coolpad Note 3 Lite has a fingerprint sensor at the rear of the device which is rare to be found in a device at this price, it would be available in Champagne Gold and has dual-SIM which supports 4G. 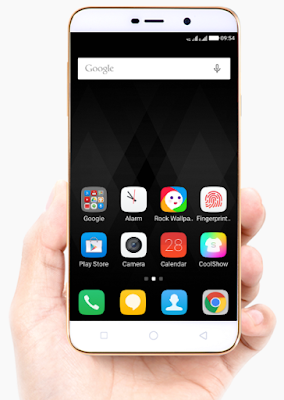 The sale of the Coolpad Note 3 Lite starts on 28th Jan, 2PM and registration has started on Amazon India.